Since opening to the public in 2015, tens of thousands of visitors have come to Pittsburgh Botanic Garden to enjoy cultivated woodlands, gardens, wildlife and trails. 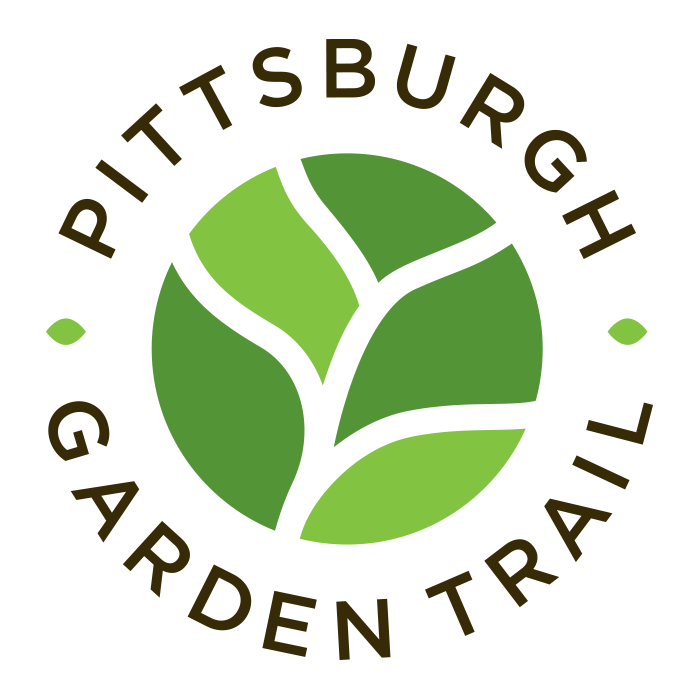 Pittsburgh Botanic Garden features thousands of native trees, shrubs and perennials planted since 2010 in an effort to cultivate and restore a native habitat to land once damaged by decades of deep-mining, strip-mining, and clear cutting. Pittsburgh Botanic Garden is home to a diverse collection of landscapes waiting to be explored. The Japanese Garden features the serene Lotus Pond banked by cherry trees and stocked with trout, bass, and other fish. 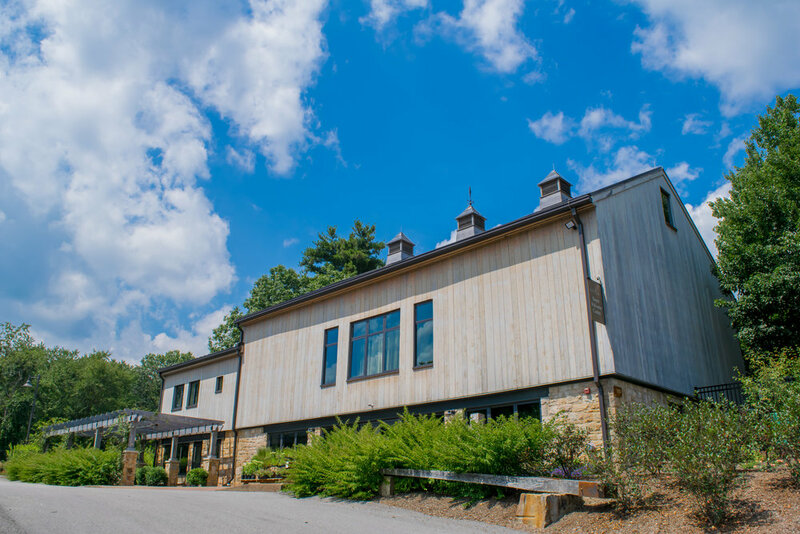 The Heritage Homestead includes a restored 1784 log house with a heritage apple orchard, and an 1870s barn which welcomes guests, connects corporate clients and greets brides and grooms to be. The Peirce Celebration Garden rotates throughout the year with seasonal plantings and floral displays. Discovery stations dot the trails between these sights and more, encouraging families and wanderers to embrace and explore nature. Discover Pittsburgh Botanic Garden on your own, or join us for one of our highly-rated educational programs and events. For holiday and seasonal hours please visit www.pittsburghbotanicgarden.org. Admission for members and children under three is free. Discounts are available to active members of the United States military, youth, seniors, students, and Allegheny County residents. Pittsburgh Botanic Garden is a proud member of the American Horticulture Society Reciprocal Admissions Program. A full list of admission rates and discounts can be found at PittsburghBotanicGarden.org/visitor-information/hours-admission/. Pittsburgh Botanic Garden can be visited at your own pace, or with a pre-scheduled private tour. For a full list of individual and group pricing please visit www.PittsburghBotanicGarden.org.